Divers have found wreckage from a Nazi World War Two U-boat near the coast of Galicia in north-western Spain. U-966 was heavily damaged by Allied bombers in November 1943, so the crew blew it up with timed charges and all but eight reached dry land. [post_ads]US Navy and RAF Liberator bombers targeted U-966 with depth charges for a whole day, as the German submarine zig-zagged and fired its anti-aircraft gun. 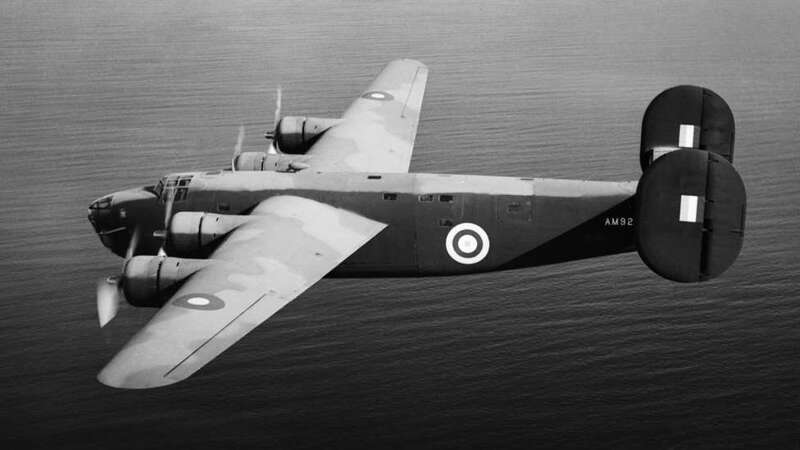 One Allied plane was shot down - reportedly an RAF Catalina flying boat. An RAF Wellington bomber also took part in the submarine chase and dropped depth charges. The three divers' discovery in late June followed years of searching in a very rocky area where rough weather often makes diving impossible. The debris was photographed at a depth of 24-26m (79-85ft). One of the divers, naval historian Yago Abilleira, said they had found the wreckage near Estaca de Bares and it was spread over a wide area. They are not revealing the exact location, as it is a war grave. He told the local paper La Voz de Galicia (in Spanish) that the crew had scuttled U-966, nicknamed "Gut Holz" (Good Wood), "in desperation, as Allied planes were attacking them on all sides and they knew time was running out". Spanish media say the divers now want to find the downed Allied plane, believed to be near the U-boat wreck. A German naval history website, Ubootarchiv.de, says (in German) that three local fishing boats rescued submariners who were clinging to rocks offshore. The crew totalled 52, eight of whom died. U-boat commander Eckehard Wolf flew back to Germany in November 1944 from Spain under a false name, the website reports. 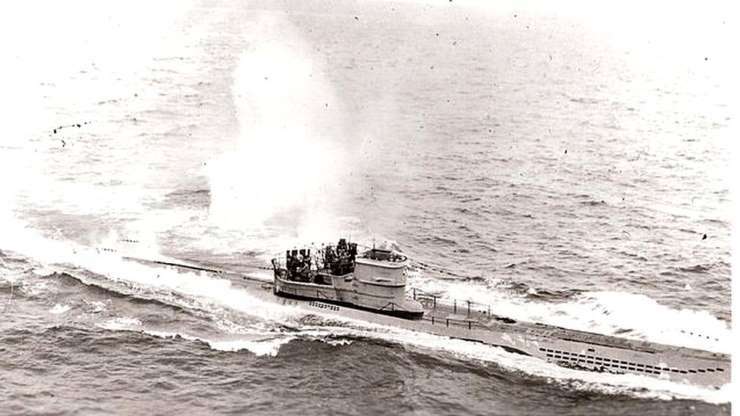 The U-boat was returning from an operation off the coast of North America when it was detected by the Allies. Bombers attacked it repeatedly on 10 November 1943, crippling it. U-boats had inflicted enormous damage on Allied shipping earlier in the war. They attacked supply convoys as well as naval vessels. The Gut Holz, 67m (220ft) long, was nearly brand new. It had been launched in January 1943, and had a career lasting just 10 months. Its emblem was a bowling pin and ball - "good wood" is a German bowling phrase. Spain's fascist dictator, Gen Francisco Franco, was not officially allied with Nazi Germany, but the supposedly neutral country was known to assist the Nazi war effort in various ways. Those friendly relations enabled surviving sailors to get back to Germany.